StockXchange is an exclusive ladies clothes agency nestled behind Edinburgh’s fashionable George Street. 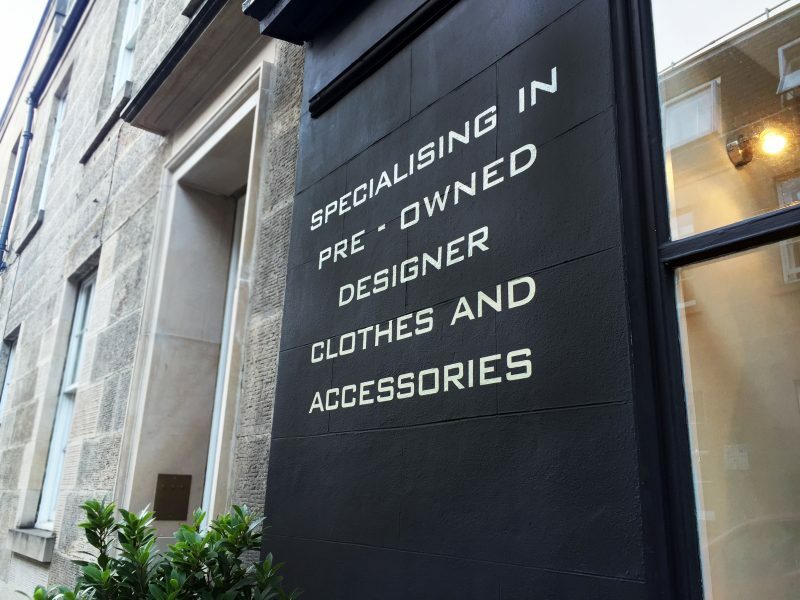 Specialising in pre-owned designer clothing, handbags, shoes and accessories for the discerning client. Ranging from cutting edge to classic styles. To appreciate this unique boutique and its beautiful surroundings, StockXchange must be visited, where you will find hidden treasures such as Louis Vuitton, Chanel, Hermes, Armani, Gucci, Prada and D&G to name but a few – all for a fraction of the original price. At Stockxchange, we LOVE hearing from our customers, not only about their experience in our store but also what amazing things you found. Please take a…. If you have any questions, would like to find out about stock or have any feedback, we’d love to hear from you. Leave your details on our contact form and we’ll be in touch. If you’d like an urgent response, please give us a call on 0131 220 2181.